Social is a great tool for expanding sales. If you’re not the most socially inclined, no worries! 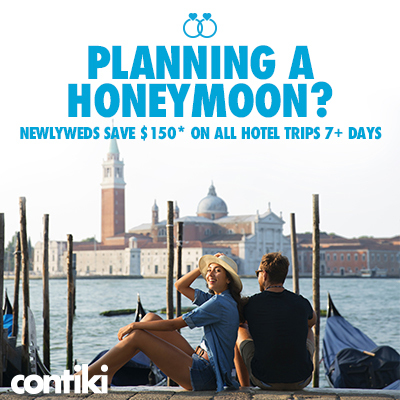 We are making it easy with these ready-to-go social posts with accompanying graphics created specifically for the couples/honeymooners audience. Simply paste the copy into Twitter or Facebook, upload the graphic, then hit post and you are done. 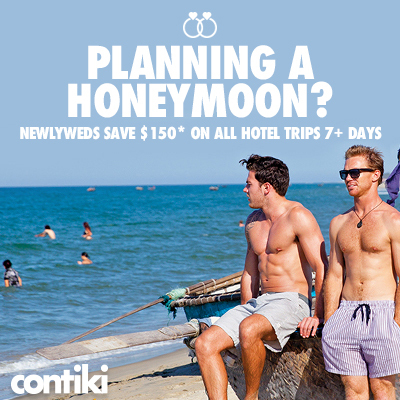 Planning a wedding can be stressful but planning your #honeymoon doesn’t have to be. 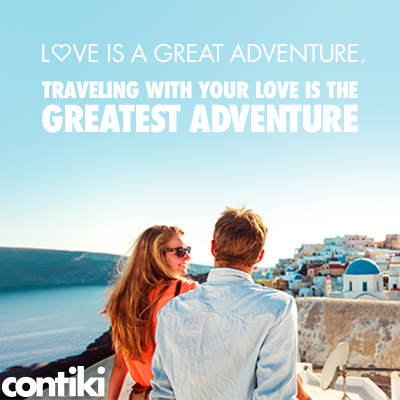 Say I do to #travel. You said I do; now it’s time for the happily ever after. 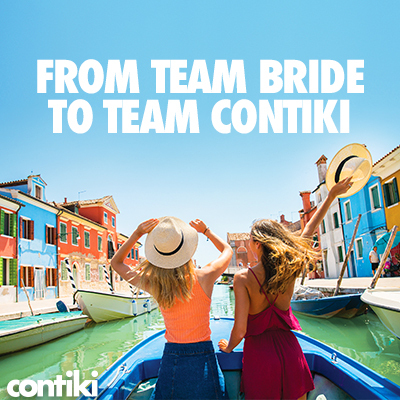 Make beautiful memories in beautiful new places together. Wake up with the one you love in different countries all over the world. Experience something new, with the one that makes you, you! 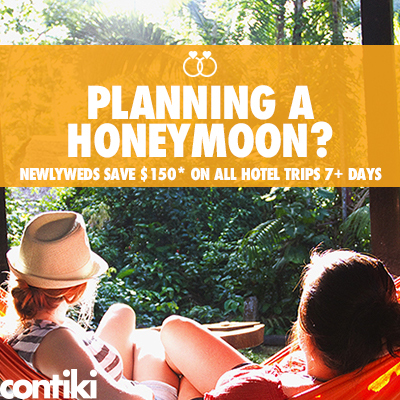 You helped her say I do; now it’s time to reward yourself with a well-earned #vacation. Let the festivities continue with #travel. 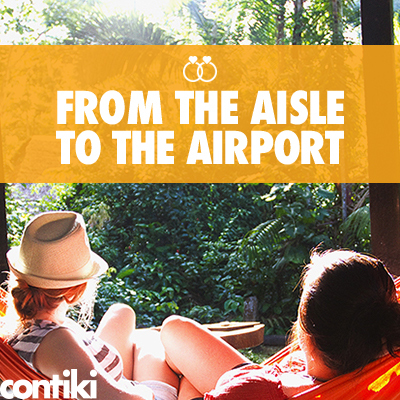 forget bouquet, catch a flight instead!